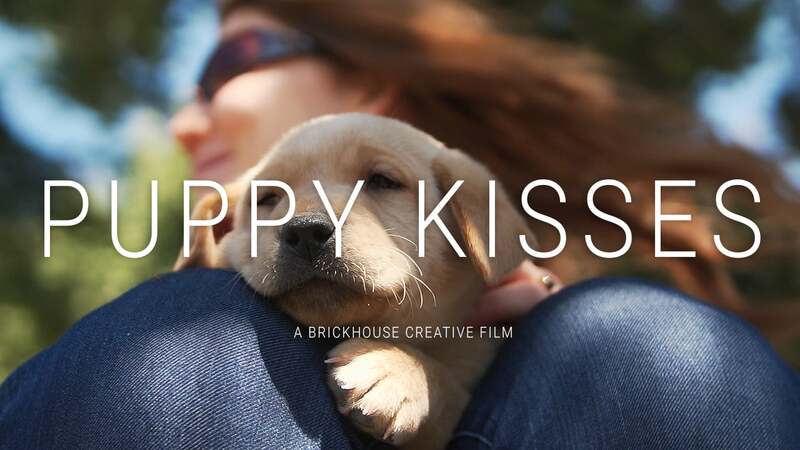 One of the most difficult tasks in the creative world is to design a website that features puppies. You look at them all day and it’s impossible not to wish you could bring one home. 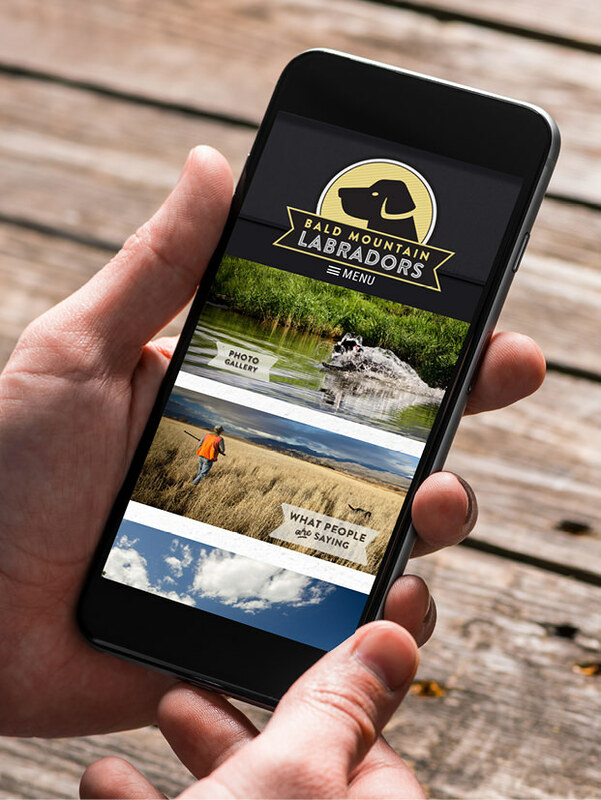 So we began with the much less heart-wrenching portion of branding for Bald Mountain Labradors, which was to develop the logo. 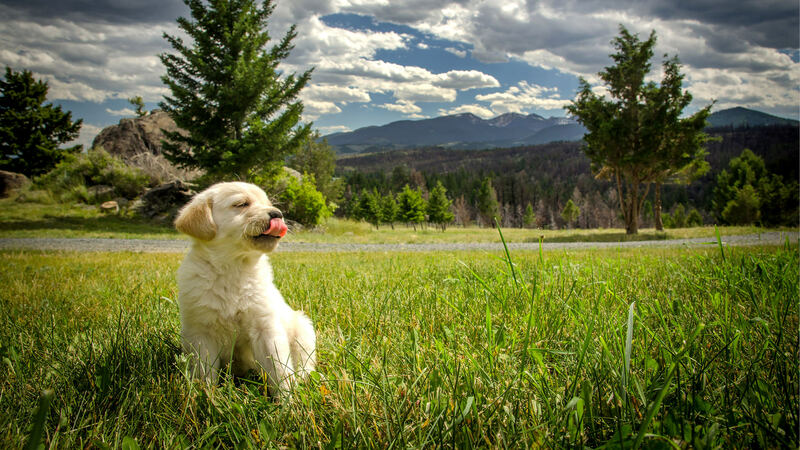 Because Bald Mountain’s line of dogs fetches (pun intended) relatively high prices, we knew we wanted something that felt sophisticated. At the same time, we wanted to position their operation as somewhat ‘vintage’ in feel, or at least classic. 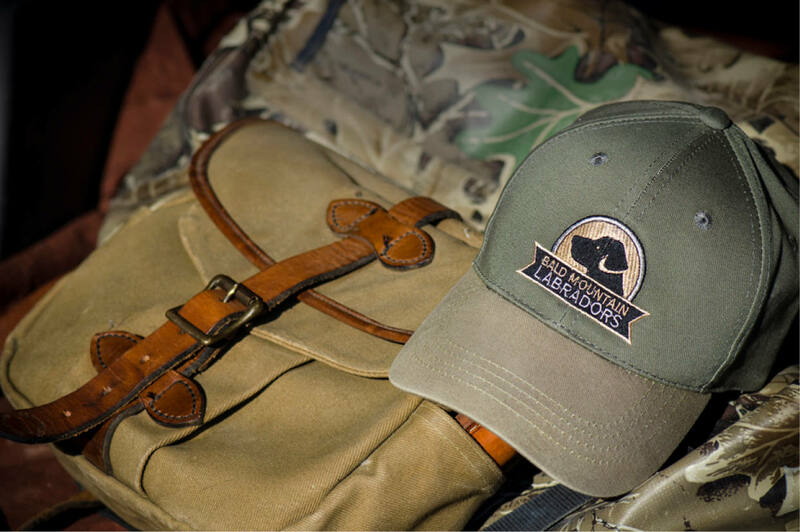 Lastly, ball caps are critical gear for dog trainers and hunters, so we knew the logo would need to be clean and sharp on a hat. 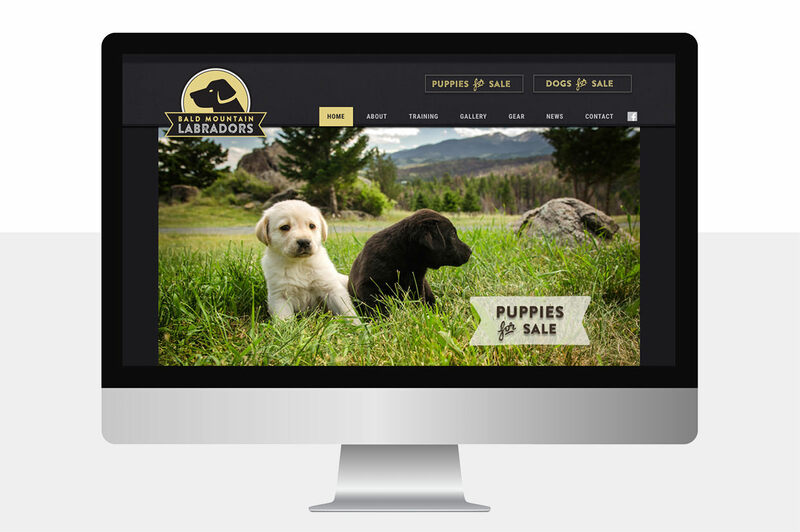 We moved to developing the website, where the goal was to improve the branding, while still providing quick, easy access to information—especially the “puppies for sale” section. 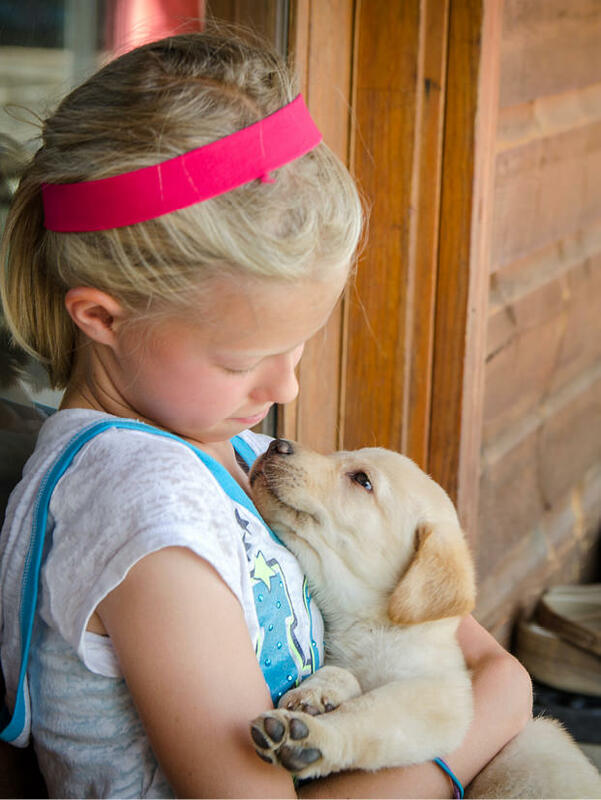 Those looking for just the right canine companion need quite a bit of detailed information, as well as photos. Oh, and our principal David Thompson couldn’t escape the strong pull of puppies—Jasper, the office lab, is a proud alumni of Bald Mountain.